Toys are a lot safer than they were decades ago, but that doesn't mean some playthings can't be harmful. In its 33rd annual report, U.S. Public Interest Research Group (U.S. PIRG) found a number of toys it says should not be under the tree this Christmas. "This year’s investigation uncovered slime products with toxic levels of boron, and a failure by Amazon to appropriately label choking hazards," the authors write. "We also found a toy that could cause hearing damage and highlighted smart toys that have cybersecurity issues." U.S. PIRG says it examined various brands of toy slime and found some that contain boron concentrations that are as much as 15 times the limit allowed by the European Union. Boron is a natural substance sometimes taken as a supplement, but excessive exposure can carry negative physical side effects. U.S. PIRG says ingesting boron or borax can cause nausea, vomiting, and long-term reproductive health issues. It notes that Jordan and Canada are among the countries that have taken action to limit or ban slimes with high boron content. For small children, choking is always a potential hazard. This year's "Trouble in Toyland" report identified toys with small parts that lack the necessary warning labels when sold online. In particular, the report identifies Hatchimals and L.O.L. Surprise toys as those containing small parts that are marketed to children as young as two. The report also urges parents and other gift-givers to use discretion when buying "smart" or "connected" toys because of privacy issues. The report highlights cybersecurity findings of the Mozilla Foundation. It also cites advice from the FBI, which has urged consumers to consider cybersecurity prior to introducing smart, interactive, internet-connected toys into their homes or trusted environments. "In some cases, toys with microphones could record and collect conversations within earshot of the device. Information such as the child’s name, school, likes and dislikes, and activities may be disclosed through normal conversation with the toy in the surrounding environment," the authors warn. The report concludes that the collection of a child’s personal information and a toy’s ability to connect to the internet raise concerns for privacy and physical safety. The consumer group also urges parents to be on the lookout for recalled toys that could still be in their home. 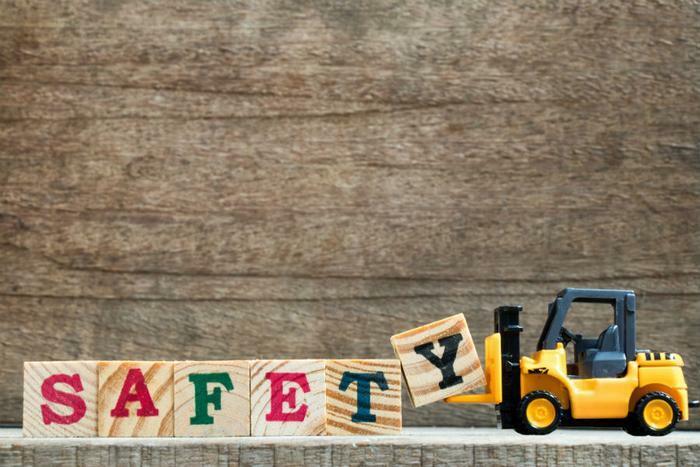 In the last 12 months, the Consumer Product Safety Commission (CPSC) has been working with manufacturers and distributors to initiate more than 40 recalls of toys and other products for children.